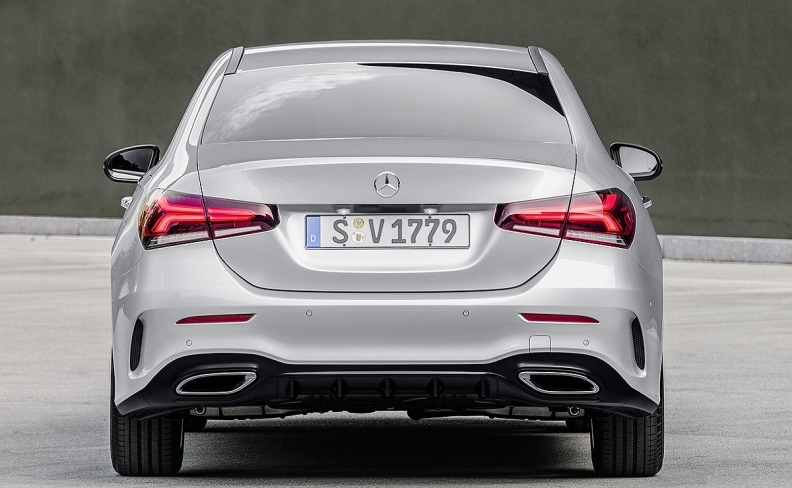 The low-$30,000s sticker price notwithstanding, the A class is packed with technology. The Mercedes-Benz lineup will get a new entry point when the A-class sedan goes on sale late this year. 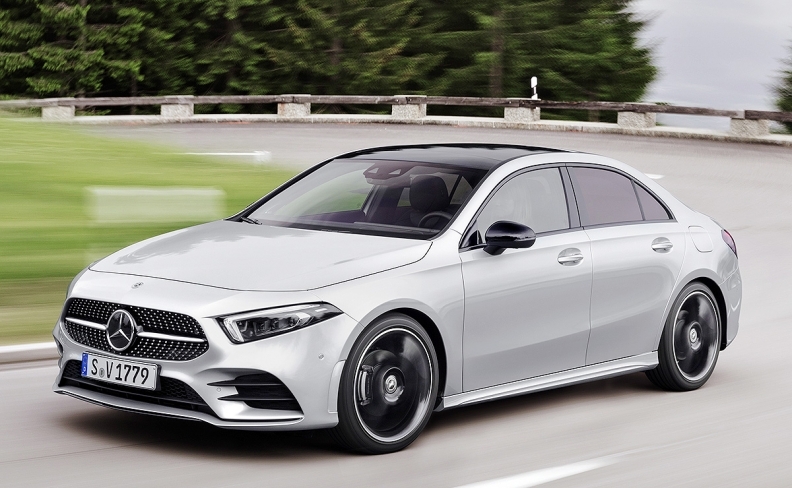 The compact sedan, targeted at millennials, will nudge out the CLA as Mercedes' entry-level product in Canada and the U.S. Canadian pricing has not been disclosed, but the A class is expected to be priced in the low US$30,000s when it rolls into showrooms, Automotive News has learned. The A class "will do really, really well — probably at least as good, if not better, than the CLA did for us," Mercedes-Benz USA CEO Dietmar Exler told Automotive News this year. The A-class sedan, available as an A 220 and A 220 4MATIC, is powered by a 2.0-litre inline-four turbocharged engine that produces 188 hp and 221 pound-feet of torque. It is packed with technology. It is the first model to feature the Mercedes-Benz User Experience multimedia system, which boasts improved speech recognition capabilities, artificial intelligence and predictive learning abilities. The system is expected to be rolled out across the Mercedes car and light-truck lineup. The A class will also offer a suite of driving assistance technologies. For the first time, the A class is able to drive semi-autonomously in certain conditions, Mercedes said. Camera and radar systems allow the sedan to monitor traffic more than 1,500 feet ahead. The A class also uses map and navigation data to predictively adjust the speed when approaching bends, junctions or roundabouts. The interior comes standard with two seven-inch displays, which can be upgraded to 10.25-inch screens. With the A class, Mercedes hopes to build the next generation of brand loyalists. Millennials, those consumers roughly ages 22 to 37, accounted for all new-vehicle sales growth in the North American auto industry during the first quarter of 2018, according to consumer credit reporting agency Experian. Millennial vehicle market share ticked up to 29.7 per cent in the first quarter from 27.9 per cent in the first quarter of 2017. In contrast, Generation X, made up of those consumers roughly ages 38 to 53, was flat at 27.2 per cent, while the share of baby boomers, those consumers ages 54 to 72, fell from 35.2 per cent to 34.1 per cent. Mercedes initially hesitated to bring the A class to North America because of its small size, but the CLA's success showed that consumers would embrace a smaller sedan, Exler said, adding that more than 60 per cent of CLA buyers are new to the brand. The automaker decided against launching the A-class hatchback in the United States, in deference to local tastes. "The old station wagon concept is not very popular in the U.S.," Exler said. "You have to cater, to some extent, to the different customer styles in a market."